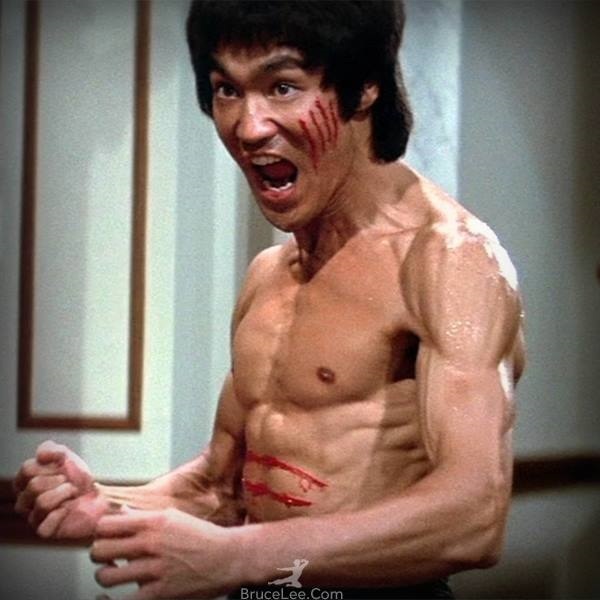 VIDEO: This awesome BRUCE LEE never before seen footage will blow your mind. Lee, a combatant who had trained in striking styles all his life, and had success in striking at a full-contact competitive level (albeit a small amateur level), who also studied submission grappling with one of the godfathers of the art, who had an affinity for blending his stand-up and grappling styles in a way that was ahead of his time, and had trained his body to a level commensurate with high-level athletic ability. Lee could have weighed anywhere between 135lb and 145lb (61.2kg to 65.8kg) during 1972.